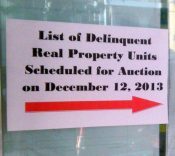 The Quezon City Office of the City Treasurer has recently issued another notice of sale of delinquent real properties which shall be sold through public auction on July 8, 2010, 10:00am, at the main entrance of the Taxpayer’s Assessment and Payment Lounge, Quezon City Hall, Quezon City. 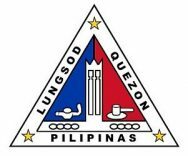 If you plan to invest in tax delinquent real properties in Quezon City, I have here four tips for you. But before that, let me share a brief overview on tax delinquent real properties. 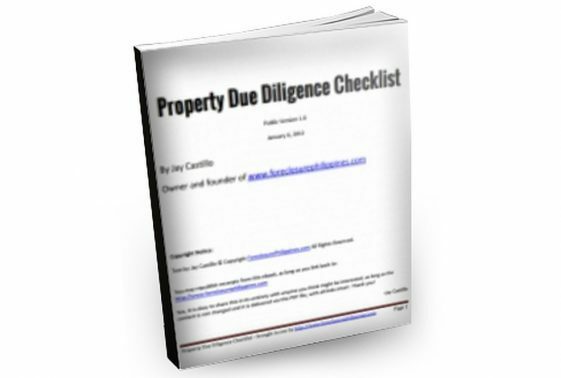 What are tax delinquent real properties? 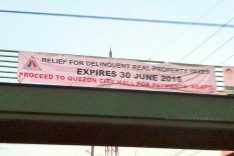 Tax delinquent real properties are properties that have been certified by the City Treasurer to be delinquent in the payment of real property taxes, penalties, and cost due thereon as of the date of publication of the notice of sale. These shall be sold through a public auction by virtue of the provisions of Section 260 and 263 of RA 7160, otherwise known as the Local Government Code of 1991. This can also be referred to as a tax foreclosure auction. 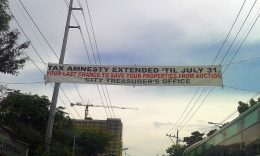 The notice of sale for this particular tax foreclosure auction in Quezon City was published last June 14, 2010 in the Philippine Star, pages B-12 to B-15. Due to the large listing of tax delinquent properties, I have split them into four parts which can be downloaded below. Disregard the address that you will find on the list under the column “Declared Owner”. This is the address of the declared owner, NOT the address of the tax delinquent property that will be auctioned. To determine the address of the property, proceed to Tip #2. To get the actual address of the property for visual inspection as part of due diligence, refer to the Transfer Certificate of Title(TCT) or Condominium Certificate of Title(CCT) number on the list of tax delinquent properties, just get a copy at the registry of deeds. “What if a property has no TCT/CCT number on the list?” Just get the tax declaration number and the name of the registered owner and bring this to the tax mapping section so that they can give you property details like the exact address, location, and the TCT/CCT number. 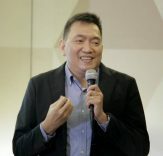 The actual list of tax delinquent properties will surely become smaller as the auction draws nearer because most of the owners of the real properties will pay the delinquent tax, interest due thereon, and the expenses of sale. 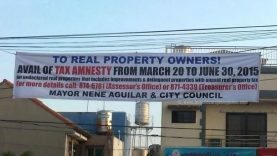 Because of this, be sure to get the most updated list of tax delinquent properties for auction at the Quezon City Treasurer’s Office and have a list of backup properties during the auction. If after doing your due diligence you decide to bid for a property and win, have the Certificate of Sale (COS) registered with the registry of deeds as soon as possible as the one year period of redemption shall begin to run once the COS has been registered. 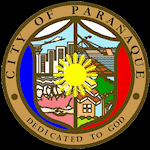 Winning bidders shall be issued a COS by the City Treasurer upon full payment of the winning bid price. For more details, please refer to the auction guidelines which can be found here. Got more tips? Please share them here by leaving a comment. Thanks!